Prom is almost here and we are very excited about having a destination prom this year! 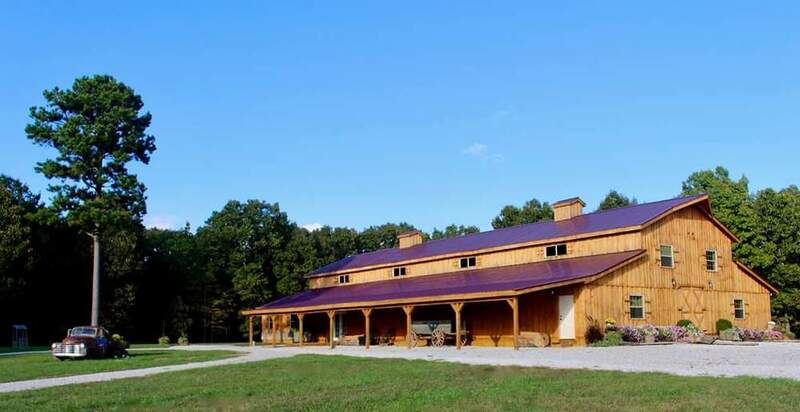 Alton Prom 2018 is at Countryside Barn at Mattison Farm in Summerville, MO on April the 21st. The theme is Alice in the Wonderland, Down the Rabbit Hole. Students need to arrive at the school by 4 p.m for line up. Grand March will begin at 4:30pm. Immediately after grand march the students will load the buses and head to prom. The meal this year is pulled pork & grilled ranch chicken, house salad, baby baker potatoes, buttered corn, sweet carrots and a baked hot roll. Everyone will return from prom by 10:00 pm. Ticket sales will begin March 5-March 22. To reserve your seat you must have a paid ticket!